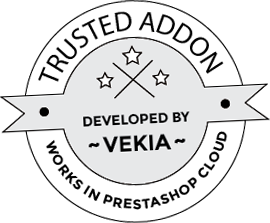 As you already know this addon gives you possibility to generate unique voucher codes and send them to your customers or email addresses. 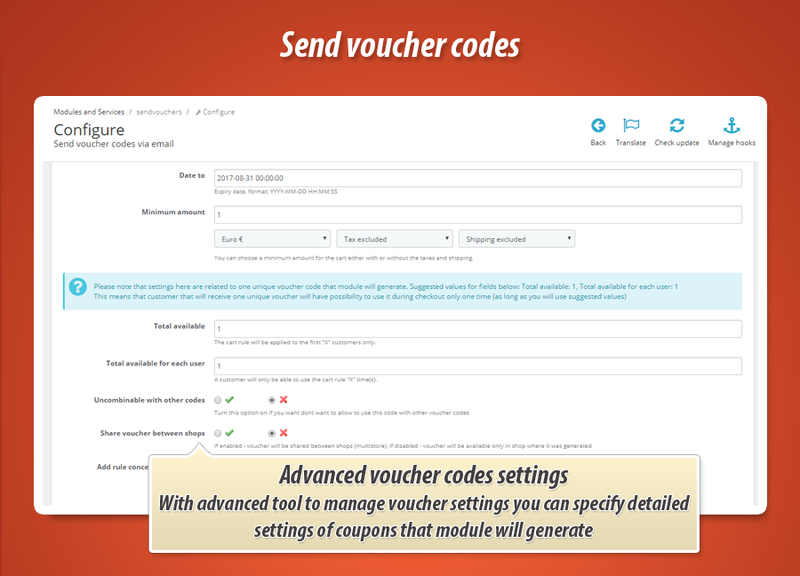 Main module configuration page allows to specify two things - very detailed voucher settings and specify the email addresses - module will send voucher code to these customers. 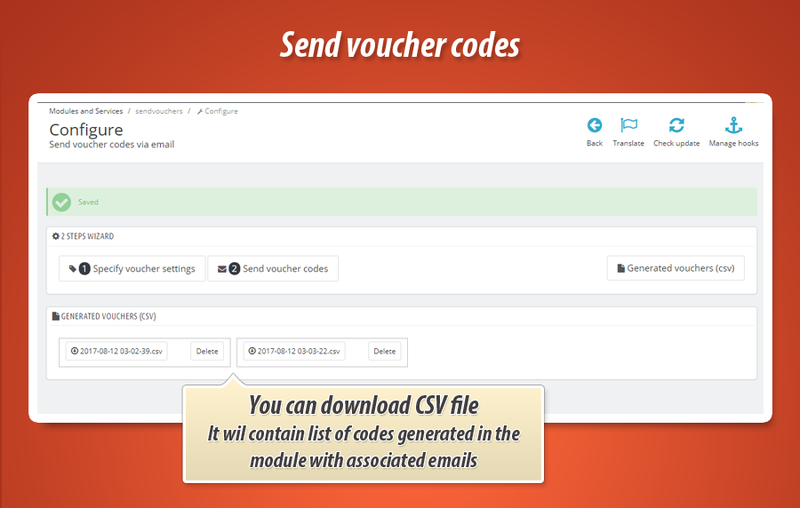 This module adds some special variables to email templates. 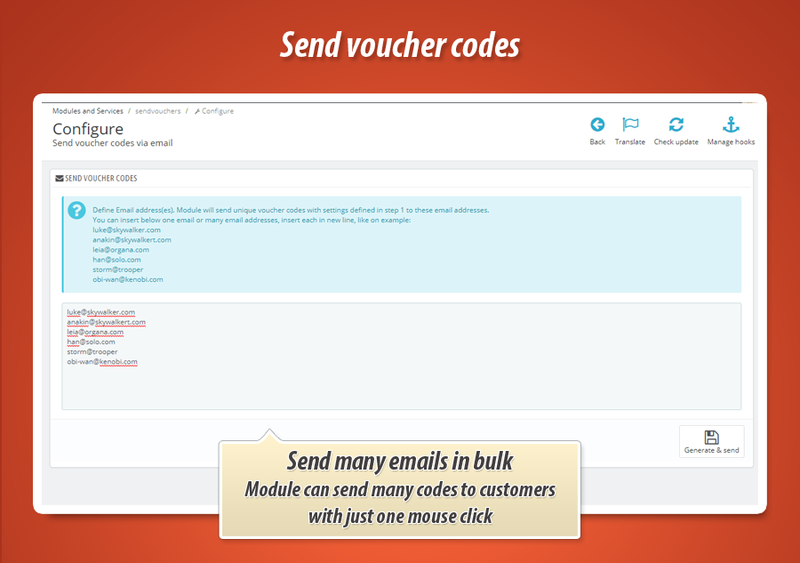 You can use them among others added to emails by default. 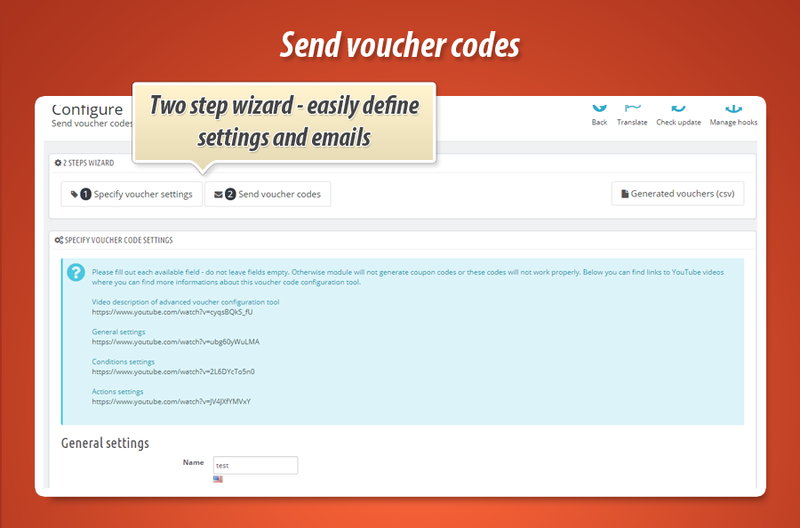 These shortcodes are a great way to personalize the email contents.